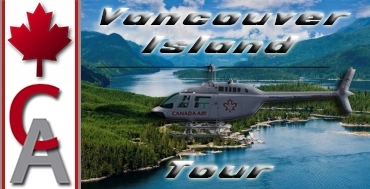 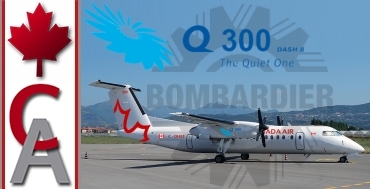 Description: Join us on Canada Air Virtual’s Dash 8 Q300 tour for some extreme short take-off and landings, as we fly the Dash Q300 in and out of some of the most scenic yet challenging airports British Columbia has to offer! 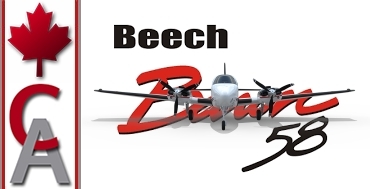 Description: Join Canada Air Virtual as we leisurely fly VFR in the Beech baron 58 around the spectacular and beautiful country sides of Northern Ireland, England and Scotland. 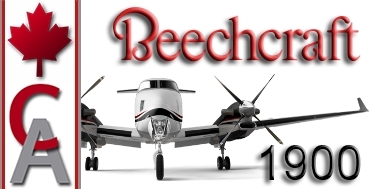 Join Canada Air on this exciting 1258 nautical mile VFR journey as we fly the "Beechcraft 1900" from Billy Bishop Toronto City Airport to Miami International Airport. 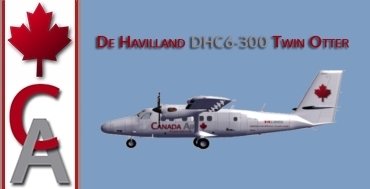 Description: Departing from Pierre Elliott Trudeau International Airport, we fly the Boeing 777-300ER from Montreal, Québec, Canada on a 15 leg, 28,987 nautical mile journey around the world with stops in Loa Angeles, Honolulu, Nadi, Cairns, Hobart, Darwin, Tokyo, Hong Kong, New Delhi, Larnace, London and Funchal, finally arriving back at Pierre Elliott Trudeau International.